With its dual concealed carry pockets, this bonded jacket will defend against more than just mother nature. This jacket is the peak of performance and style. 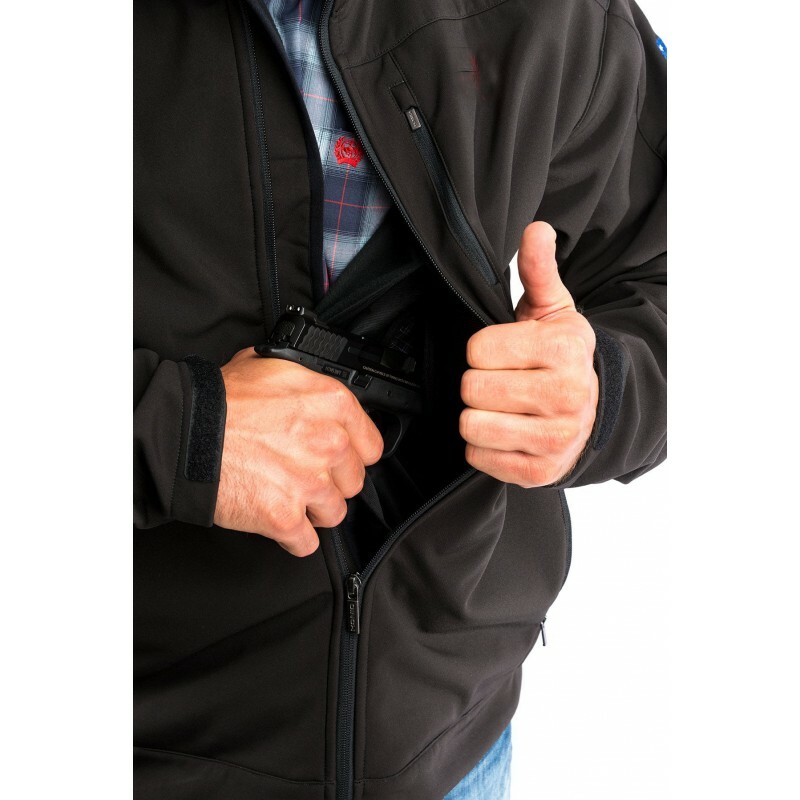 Not only does its advanced bonded technology provide superior warmth, but it’s expertly designed for easy access to your firearm in case of an emergency. 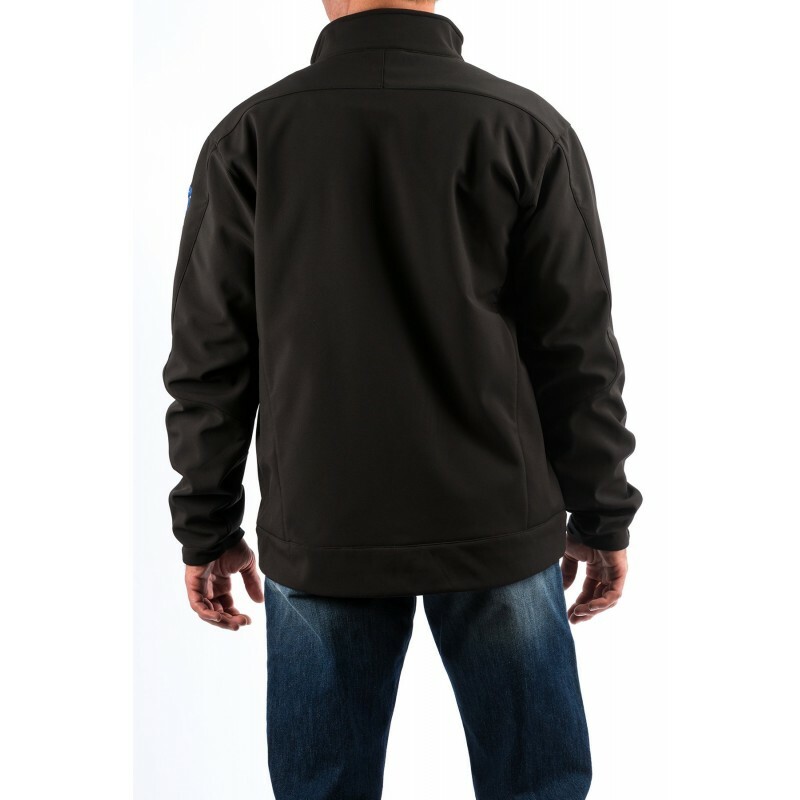 The Bonded Jacket comes with concealed carry pockets, zippered front pockets, velcro backed holster, and embroidered logos.